Three nonfiction books for people who want to learn about the real world of private detectives, and a mystery novel for those who love stories with thrills, humor and romance. 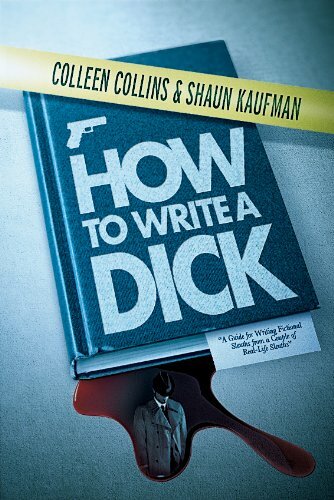 This nonfiction research book for writers, co-authored with attorney and former investigator Shaun Kaufman, provides facts and guidance for novelists, scriptwriters and others who are crafting mystery, legal thriller or suspense stories. 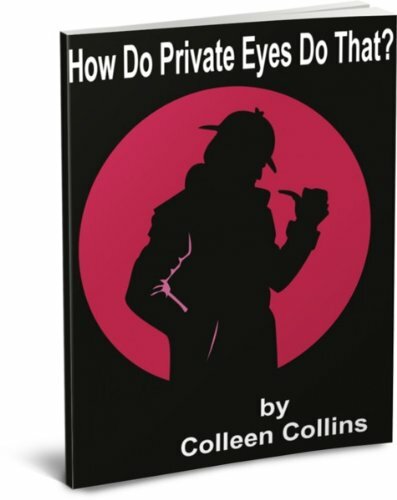 This book also appeals to readers who are simply curious about the techniques and tools of real-life private eyes. Topics include a history of private investigators; descriptions of various specialized fields and how to gain experience in them, from insurance investigations to white-collar crime investigations to pet detection; how private investigators conduct surveillances on foot and in vehicles; the basics of homicide investigations and how private investigators might be involved; a gumshoe glossary and much more. This nonfiction book is useful for writers conducting research for mystery, thriller and suspense novels, as well as for readers interested in learning about real private detectives. The book provides dozens of articles on the art of private investigations, including case examples and a listing of recommended writers' and professional private investigators' sites. Topics include how to locate missing persons, how to find cell phone numbers, tips for catching cheating spouses, where to access free online research sites, techniques for conducting successful witness interviews, tips for investigating white-collar crime and more. 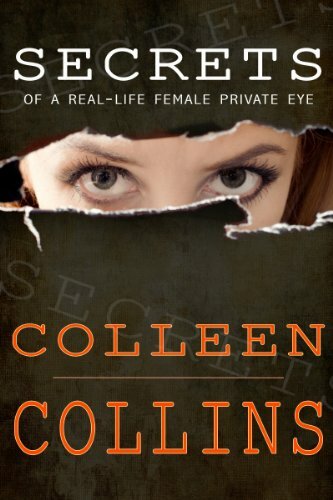 "Real-life private investigator Colleen Collins spills the beans." Advantages and dangers of being a current-day female P.I. 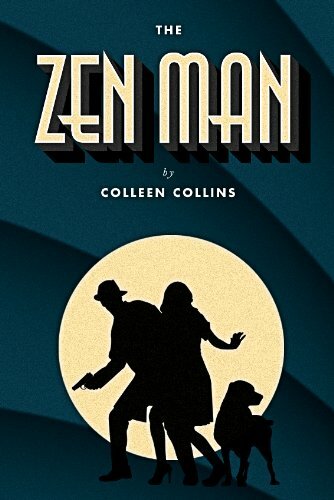 "Move over Sam Spade, Nick and Nora; make room for a Denver who-dun-it, Colleen Collins’s The Zen Man. Brilliant and fast-paced writing. I couldn’t put it down." "A brilliant mystery novel...I eagerly await the return of the Zen Man."